If you can’t remember it…it never happened, right? 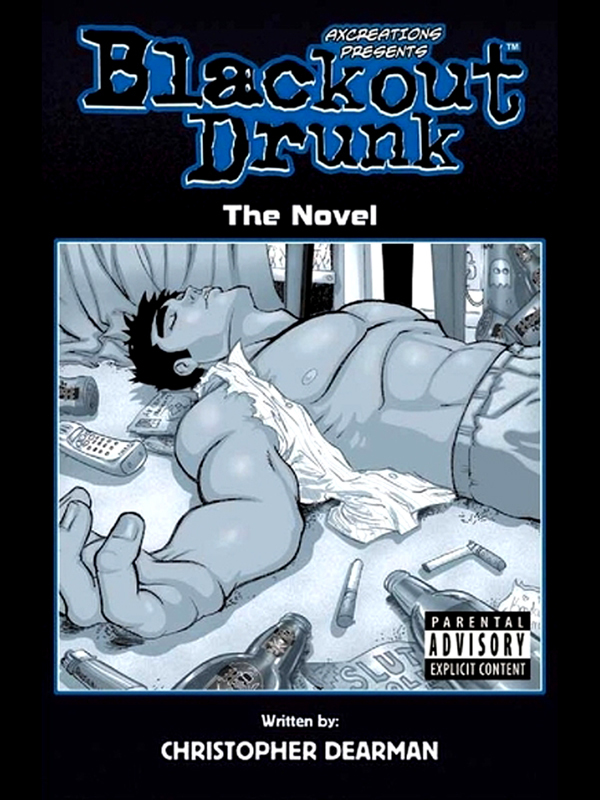 BLACKOUT DRUNK is an adult comedic look at a day-in-the-life of a jackass college student named Rod Valentine. Due to a typical night of binge drinking at an Animal House type university, he awakens on the bedroom floor, not remembering what the girl he brought home looks like…or what he did with her. You can purchase the book online from Smashwords in multiple eBook formats at https://www.smashwords.com/books/view/271285.